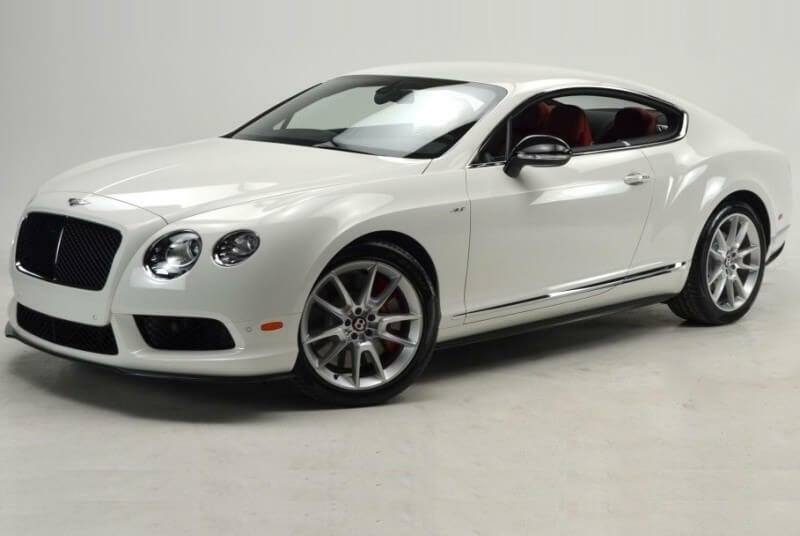 The Bentley Continental GT offers effortless pace and provides all the prestigious image you could wish for. Abundance. Wretched excess. More than adequate. If any of these phrases gives you a warm, fuzzy feeling, then you’ll probably fall in love with the Bentley Continental GT. And we mean this in the best possible way. For those with deep enough pockets, this is one indulgence we wholeheartedly endorse. Rent Bentley Continental GT in DUbai in different colors.